How many times have you discussed people and their success with your own peer groups? Enough number of times you must have marveled at the idea of somebody becoming an overnight success. You yourself might have wished that you could wake up the next morning and suddenly be famous. Is overnight success even possible or is it a myth? Today, especially in the online era, we are quite prone to confuse digital influencers who might have a lot of followers quickly enough as evidence of “overnight success”. What counts as an overnight success anyway? Does it mean you go to sleep as a nobody and suddenly the next morning you have everyone begging for your time and talent? In what universe does that make sense? And even if that happens, what equips you to continue being that success considering there’s barely any work put in behind it? Even with often quoted examples, like Facebook, it can be so easy to forget the grind, the effort, dedication and hard work that it takes behind the scenes. Overnight success is a myth that is sold to us. Those of us who are gullible buy it, put it down to luck and continue with our humdrum lives. Those of us who care to dig deeper are rewarded by the insight of what it actually took to construct the point at which the venture really took flight. Read the true stories of people often referred to as “overnight success”, be it James Dyson, Gary Vaynerchuck, George R. R. Martin, Bill Gates or Colonel Sanders. There are a lot of enlightening quotes by successful people, with the attempt of showing just how mythical the idea of “overnight success” is. I thought some of them were really interesting and put in my favorite few below. 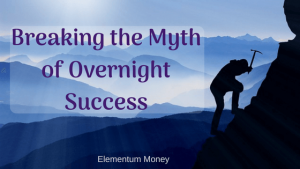 Why is Overnight Success a myth? Discipline is all about showing up day after day. If you are aiming to lose weight, discipline asks of you to reach the gym every day. Discipline in a broader manner asks of you to control your behavior. Discipline is what gets you to do the crucial, critical, uneasy tasks done of your own accord without having a taskmaster at your back. It could be self-implied deadlines or your own pride, but the only person that you have to answer to then remains yourself. The quote by Jim Rohn – “Discipline is the bridge between goals and accomplishment” that starts off this article sums up the thought quite well. Overnight success is the publicly acknowledged result of years of showing up. Success requires sacrifice. Every person’s definition of the word sacrifice might be different here. Here, I am not talking about ignoring your family and going all out at all times. In fact, that I believe, is a recipe for disaster. However, success does require you to clinically cut down distractions, however tempting they might be. For most of the time, my phone is devoid of mobile games (that I used to love and get addicted to) or social media apps (which is clinically proven to be addictive). Sacrifice could be choosing to not spend money on socializing or clothes but putting it back in the business. Sacrifice could be not eating junk food that you love to maintain a figure necessary for your dream of becoming a model. Sacrifice, like frugality, could simply mean having a clear vision of what is important to you and what are the things worth culling from your life. This article gives some great anecdotes about how the mythical overnight success often comes at the back of a sacrifice. Let’s play a small game. Think of success as a road. What kind of a road do you imagine? Broad highways or freeways where the cars are zipping down and beautiful green trees lining its sides. Or do you think of it as a rocky, bumpy road full of potholes especially filled with water like a typical post monsoon road in India? Very few, extremely rare people, if at all, get to be on the freeway to success. For most successful people, getting to their destination is filled with perils and bumps where giving up is the easiest thing they could do. That is where perseverance comes in. Perseverance is when you see multiple signs around you telling you to quit, but a quiet voice inside keeps pushing you forward one step at a time. Those little steps add up, take you ahead and pretty much get compounded to result in a final breakthrough. Some of the most famous such overnight success stories come after a point when most of us mere mortals would have given up. For quite some time, it was believed that some people are born naturally talented and destined to be experts in their chosen field. More and more studies in the field of performance are now revealing how that may not be the case. Expertise requires hours of sustained, grueling practice. Practice is what makes something that is initially awkward into effortlessly easy. For a songwriter who might have started with the first few ill-fitting lines to then be able to write beautiful symphonies requires some time of sustained practice. This often happens over years and not the mythical overnight. Last, but probably the most important, is the fact that overnight success often comes after a long string of failures. Those failures play a key role in equipping us for success when it actually comes our way. These failures are really lessons in disguise if we know where to look. 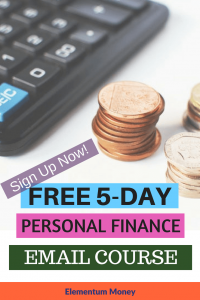 Personally, Elementum Money is my third blog and it is with this that I have come to realize the importance of not relying on inspiration to write but a self-imposed deadline. Apart from blogging, I thought of starting an online business with Indian wedding supplies. In my initial burst, I learned all about photography on Youtube and even met a few suppliers. But, finally, I did not go through with it. However, my Photoshop skills that I learned at that time are a good souvenir of the idea. 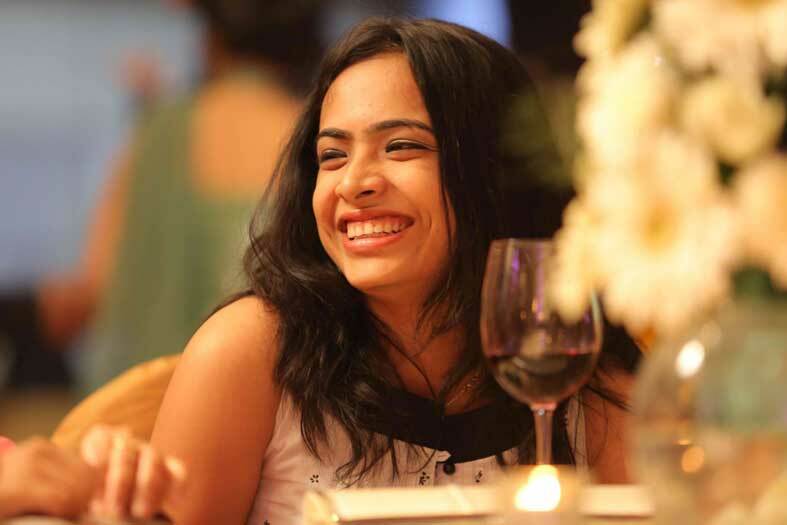 I then thought of starting online GMAT coaching since some years back I had gotten a score of 740 and thought I could really help out students, especially Indian because I would understand their bottle necks better. I researched a LOT, created course content, packages and a website. The result? Nobody was interested. 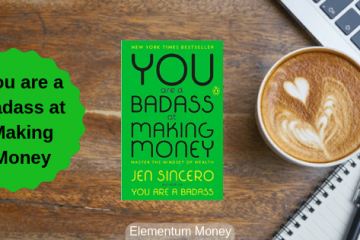 This experience taught me the value of building credibility and having an audience first rather than jumping on to offering an online business as a nobody. Still enviously looking at people you believe are successful overnight? Overnight success is a myth and success of any form takes its own due course. Let me know what you think of overnight success in the comments below. Overnight Success doesn’t last for long… It is always good to climb the lader step by step.